Right in time for the new series of Great British Bake off, the new Bakes Box* launched last week. Each month, Amanda will send you a brand new recipe with the ingredients you need to make a showstopper cake. Not only does it come in letter box friendly form, everything is measured out ready, and the step-by-step tutorials on her blog take you through exactly what you need to do. 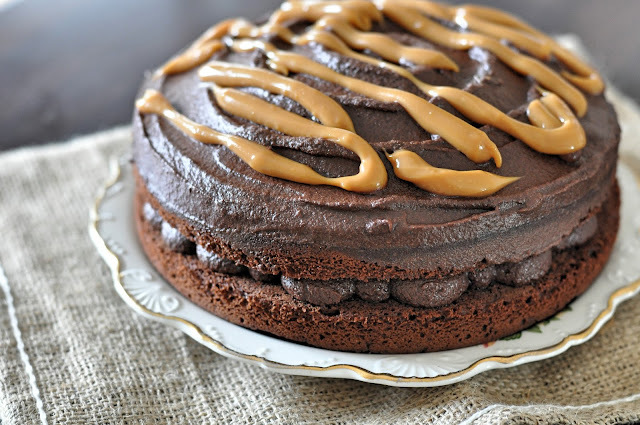 Its like an online cake club community, and I'm looking forward to seeing everyone else's salted caramel cakes over the coming weeks. Inspired by Mike's spreadsheet of London restaurants...I've been meaning to put my own list together. I have a more informal approach: Zomato bookmarks, Bloglovin' saves and a few notes on my Evernote app. But this is a very serious business and I need to merge all of this into one place to navigate a little easier. But enough of burger-admin and onto the good stuff. Burger Bear has been on the burger-list for a little while and when the girls suggested heading to the Magic Roundabout to visit Prawnography...I was swayed only by the idea that I could go against the flow and get myself a burger. Meat over seafood for me please! 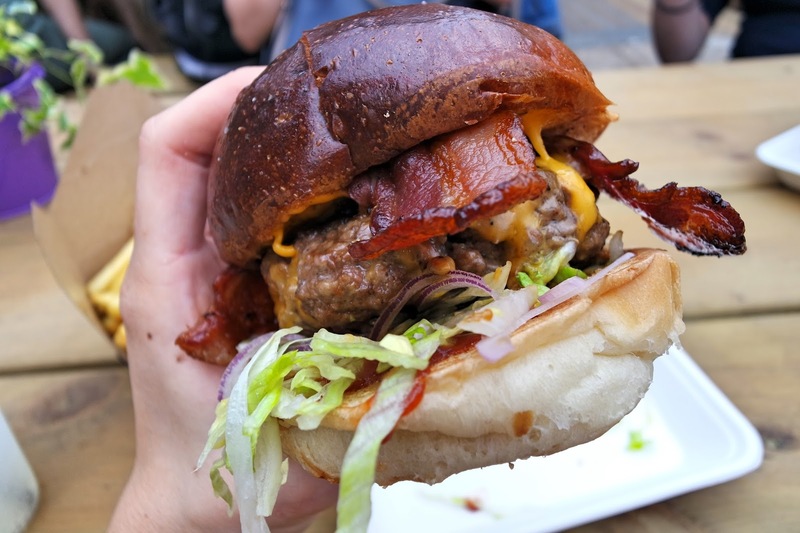 Burger Bear's Grizzly Bear ticks all the boxes; messy, brioche, pink, mustard, crispy bacon, melty cheese. Perhaps a new winner on my existing burger list. When a colleague threatened that my brownies (in lieu of a shift swap) would have to be better than 'so-and-so's wife's', I threw my apron into the ring and pulled out all the stops. 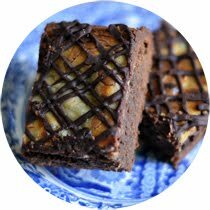 I often find it hard to persuade the average person that modern brownies are so much different (read: better) than those from supermarkets that we're used to. Brownies should be fudgey, gooey and very rich and not the cakey, firm nonsense people are used to. 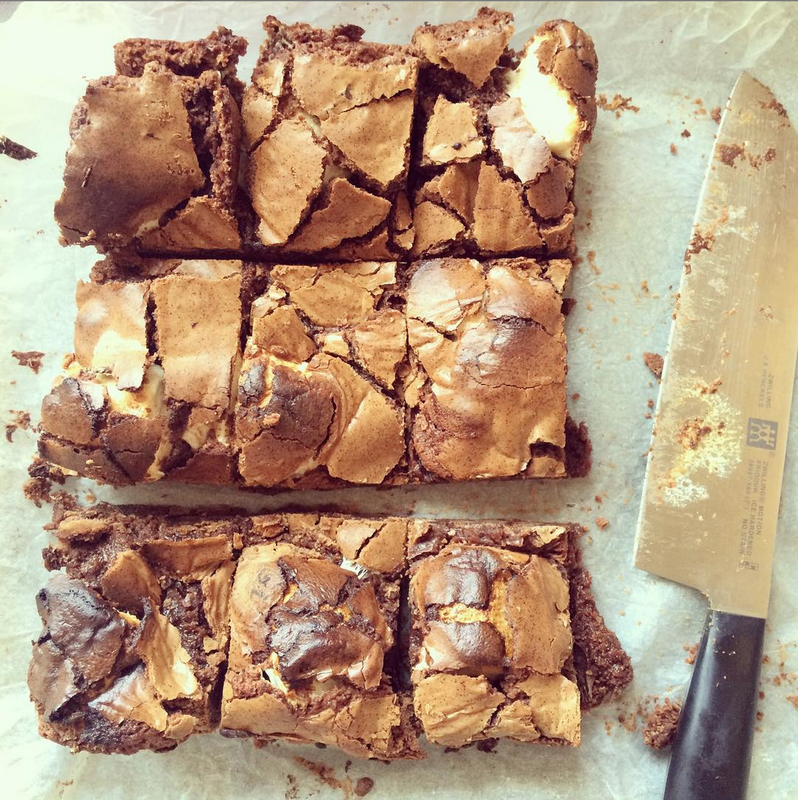 I rustled up this batch of brownies with giant jet-puffed marshmallows which created lots of air pockets. This ultimately lead to my favourite, post-oven brownie flop. Sounds bad, right? Wrong. You need those bad boys to puff up in the oven, form a shiny crust and then to flop as you remove them from the oven. The result: SUPER gooey extravaganza. For this batch, I used my favourite recipe (here) and added 12 giant marshmallows, evenly spaced into the bottom of the tray before baking. 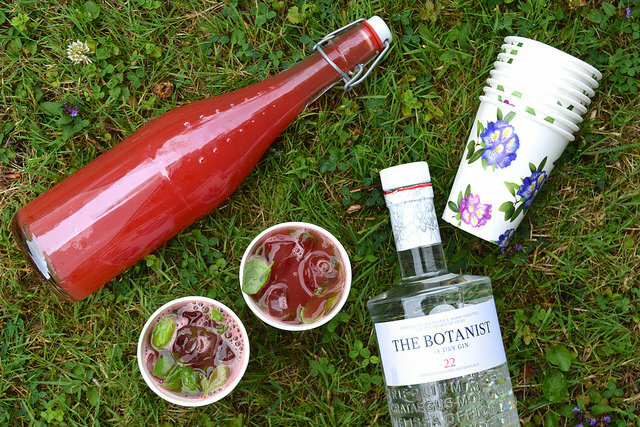 Image courtesy ofRachel Phipps: gin and watermelon juice with fresh basil. A blog I've been enjoying recently is Rachel Phipps'. 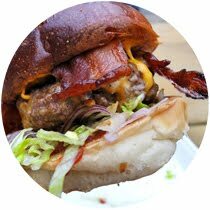 It refreshing to read an honest opinion of something, and that is exactly what her review of Dinerama is. There's a notion that people blog to get free meals in exchange for a few Tweets or writeup. In reality, its not that glamourous. You'll spend more time in front of a computer screen than you realise. But when you enjoy writing and eating out, why not? An article I found this week talks about taking your passion and spending every evening and weekend on it. If you weren't passionate about it, then you probably wouldn't have enough to write about it/could give up all the time. I guess what I'm trying to say is, paid or free doesn't really make the difference. Honesty does. Why spend time giving a false review of something? And more importantly, how good does Rachel's gin and watermelon juice with fresh basil look?! 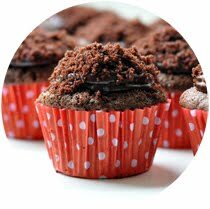 To get your first box for £10, use the discount code 'MYBAKES'. Find out more here. 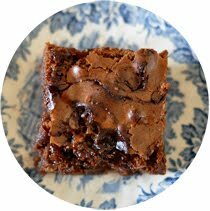 And a little shameless plug, for any of you that have ever met me - you'll know exactly how much I love to share the brownie love. 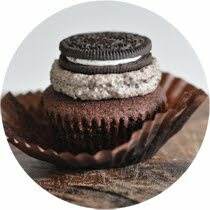 Stay tuned on Twitter, I'm looking to send out some brownies to some friendly Twits...because that's how much I love you all! I would like some brownies. Like right now. I agree there's a big blogging community out there, some people write for free, some people don't but if you're going to have any worth be honest always. Like you are about your flopped brownies #rolemodel. The flopped brownies were meant to flop! All the more goo for me...well, I had to share them, boo hiss. I have a motto when it comes to blogging and that's be true to yourself, honesty in everything and your passion for the subject shines through. And the salted caramel cake looks dreamy!